Monitor your open rate, clicks and monthly sends. Visualize your campaign growth and uncover new opportunities. 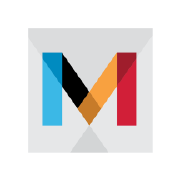 By connecting your Mandrill data to Power BI, you can get highly visual information about your MailChimp campaigns, showcasing actionable insights. 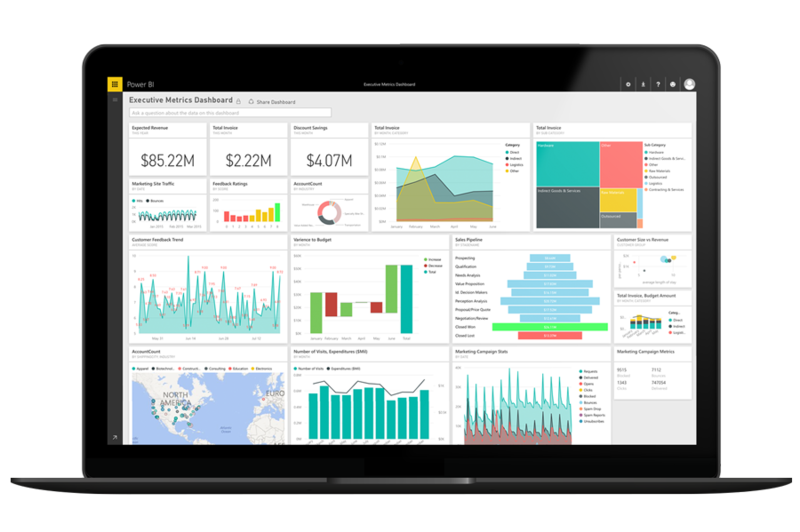 Connect to Power BI to bring up a curated dashboard and reports that shows you insights right from your data. Click any tile to drill down into the data for further information. Each tile on the dashboard leads to different report pages that include visuals. Hover over any item for more details, or select a particular value to cross filter the with other visuals on the page. Pin your customized reports to the dashboard. The dashboard and underlying reports refresh daily once. You can control the refresh schedule and modify the frequency on the dataset.